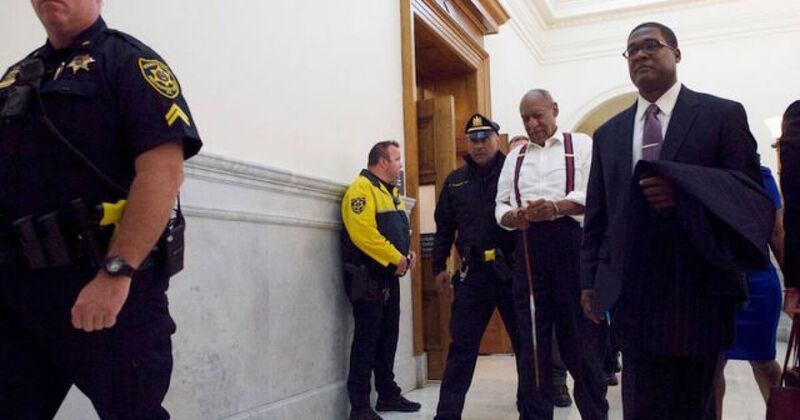 “Yeah, he used the term amazing experience,” Bill Cosby’s press spokesman said. That’s cause he has elephant dollars on his books. Spreads all day.. He belongs there is he thinks it’s an amazing experience.